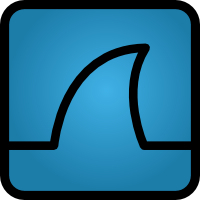 Wireshark 1.2.6 (stable) has been released. Installers for Windows, Mac OS X 10.5.5 and above (Intel and PPC), and source code is now available. This release fixes a vulnerability in the LWRES dissector. See the advisory below for details. Upgrade to Wireshark 1.2.6 or later. Select Analyzeâ†’Enabled Protocols... from the menu. Make sure "LWRES" is un-checked.